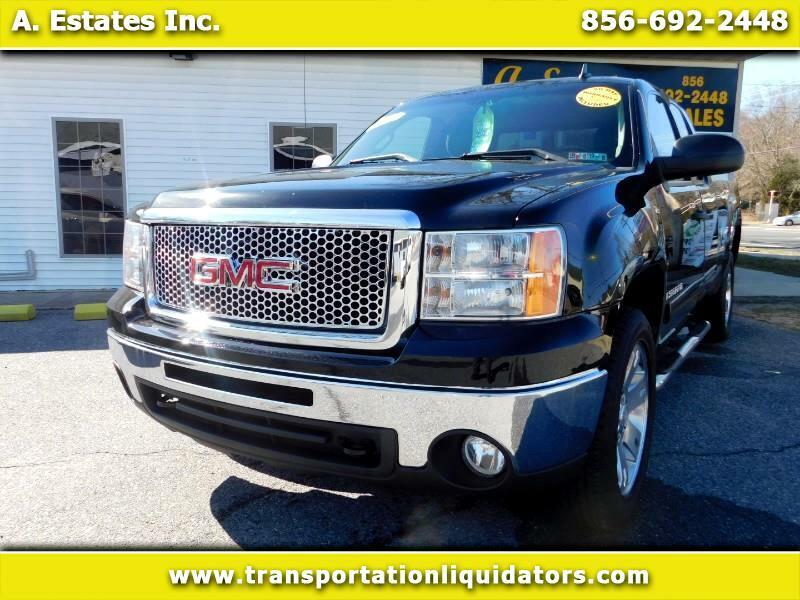 Used 2009 GMC Sierra 1500 SLE1 Ext. Cab Std. Box 4WD for Sale in vineland NJ 08360 A. Estates Inc.